the game has been developed with an endgame-first mentality. 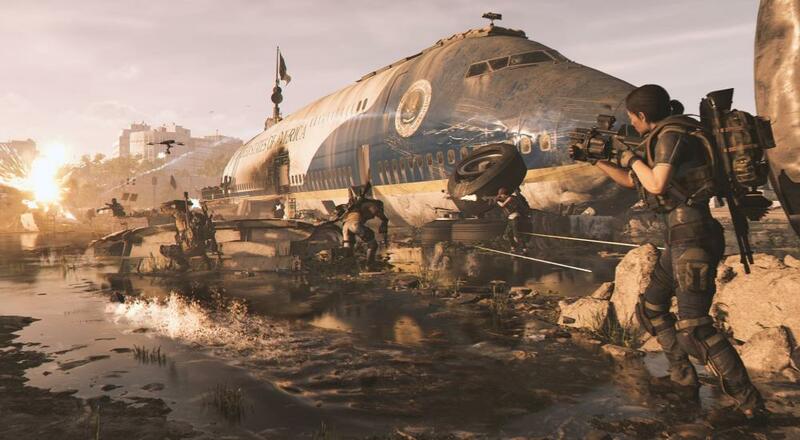 For players, this means that from day one, The Division 2's main campaign will naturally flow into a robust endgame with its own narrative thread and unique challenges. That's a very promising start, and it only got better. There will be three planned DLC releases that will be free for all players. It all sounds very promising. The Division 2 will be out on March 15, 2019 on the PlayStation 4, Xbox One, and PC. Four player online co-op will be supported in the campaign and side missions, and eight player online co-op will be supported in the raid.